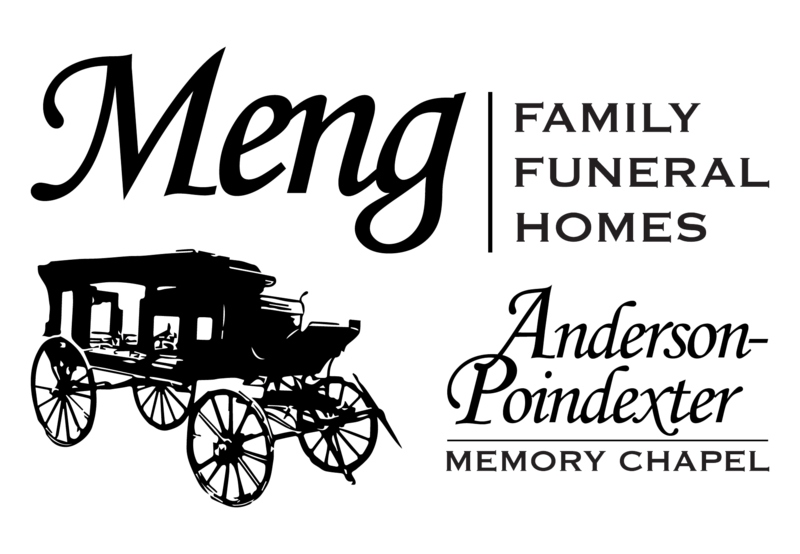 The caring and experienced professionals at Meng Family Funeral Homes and Anderson-Poindexter are here to support you through this difficult time. We offer a range of personalized services to suit your family’s wishes and requirements. You can count on us to help you plan a personal, lasting tribute to your loved one. And we’ll carefully guide you through the many decisions that must be made during this challenging time. It is the mission of Meng Family Funeral Homes to offer meaningful avenues which will assist families with the grieving process and commemorate the memories of their loved one. Our staff is committed to serve each family in a unique, caring fashion; one that ministers to every level of need. We strive to not only meet, but exceed our client’s desires and expectations.